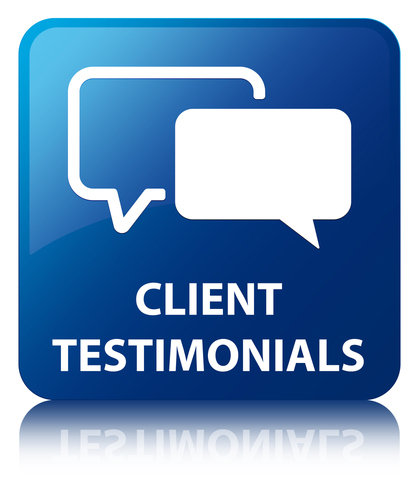 Click above to view hundreds of testimonials and thank-you cards from our clients. 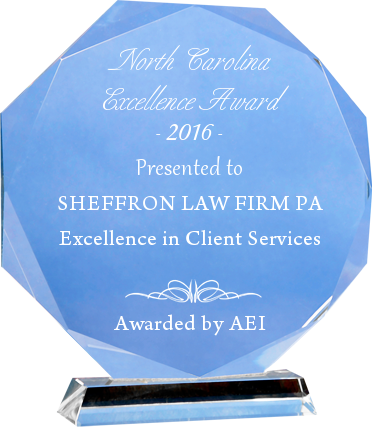 Over the last twenty years SLF has grown to become a full service law firm. Our unique structure allows us to take a team approach to virtually every case. Providing our clients the confidence of having more than just one professsional working on their behalf at no additional costs. In addition to SLF's unique combination of legal and financial knowledge, our attorneys and advisors have the necessary skills, resources, and support staff ﻿to provide the legal protection and services you and your family desrve. 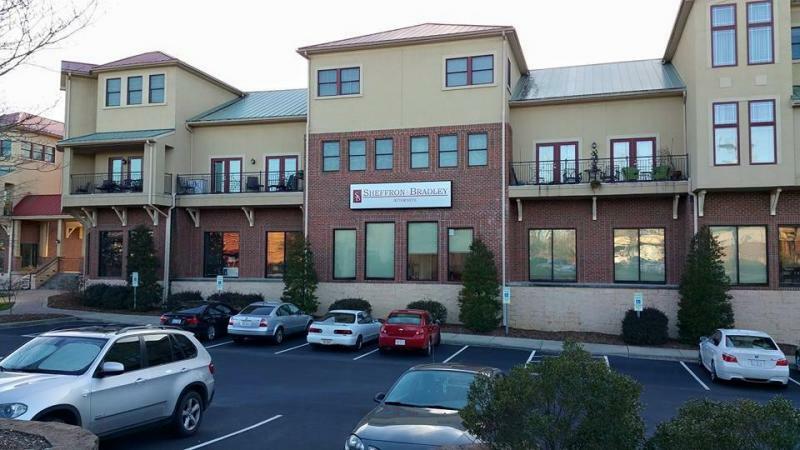 Main Office - Hendersonville, NC.